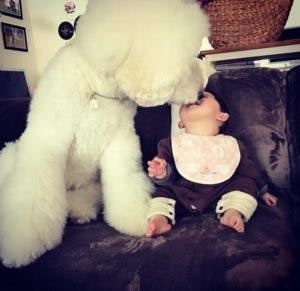 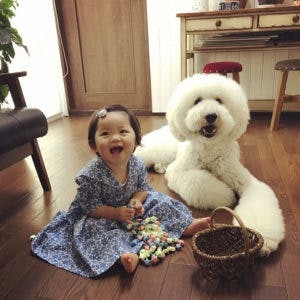 This Little Girl and Her Poodles Will Make Your Day! 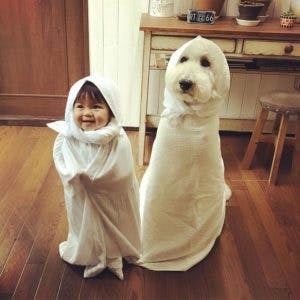 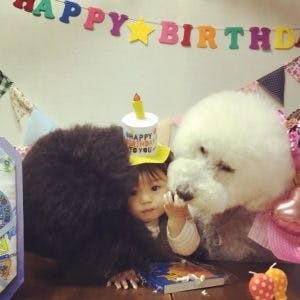 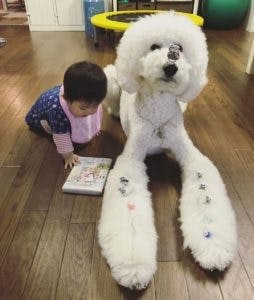 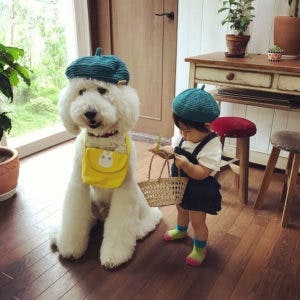 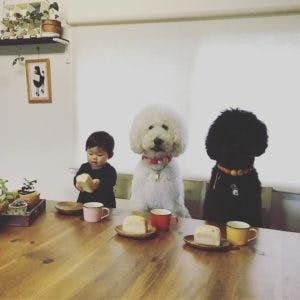 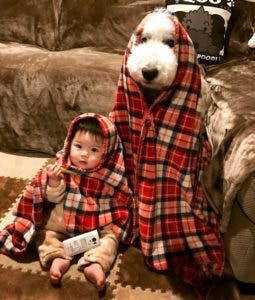 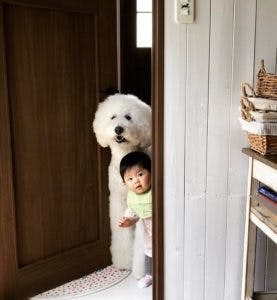 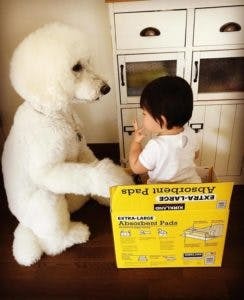 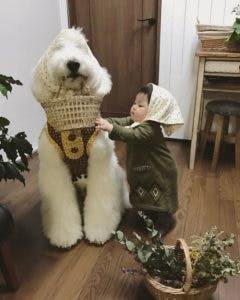 Mame is a one-year-old Japanese girl, Riku is a giant poodle, and together they make the sweetest little buddies you’ve ever seen. 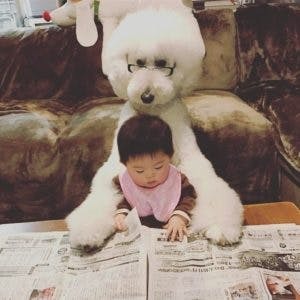 Mame’s grandmother documents their adorable exploits on Instagram, where the perfect pair have almost 80k followers. 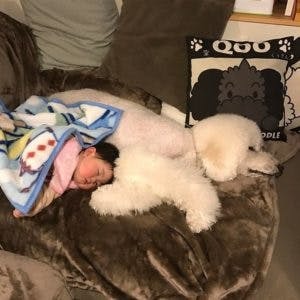 She also has two other dogs, Gaku and Qoo, but Mame and Riku seem to be particularly inseparable. 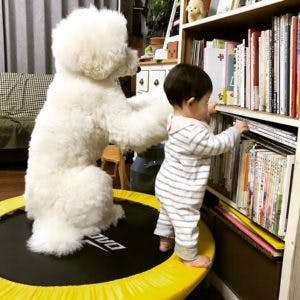 Whether they’re sleeping, reading or playing on the trampoline, they seem to do everything together and they’re rarely far from each other’s side. 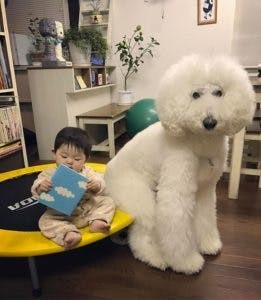 Wish you had a friendship like this? 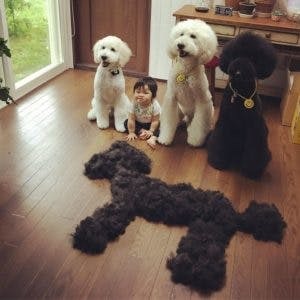 We certainly do!